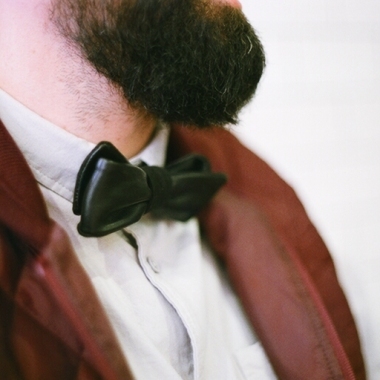 Once again, it seems guys are always a little tougher to shop for than most people on your list. 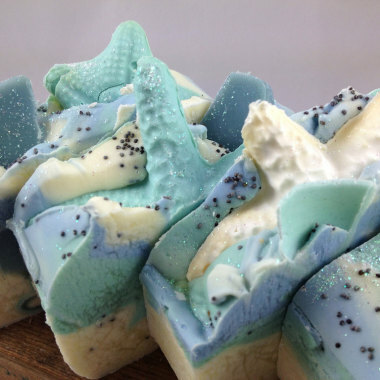 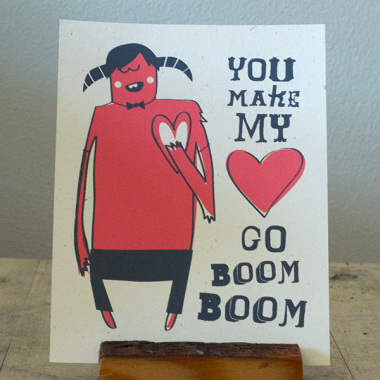 Fear not little shoppers, Handmade Holiday has plenty of vendors with fabulous gifts to show your sweet man how much ya love him. 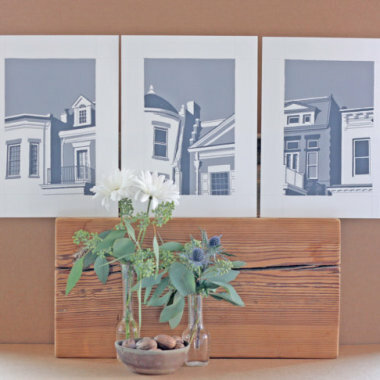 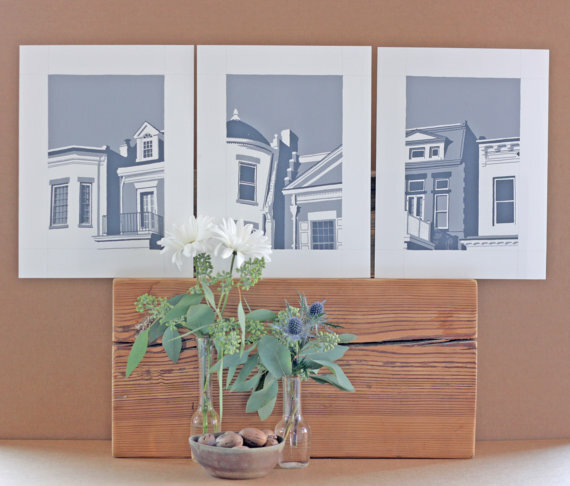 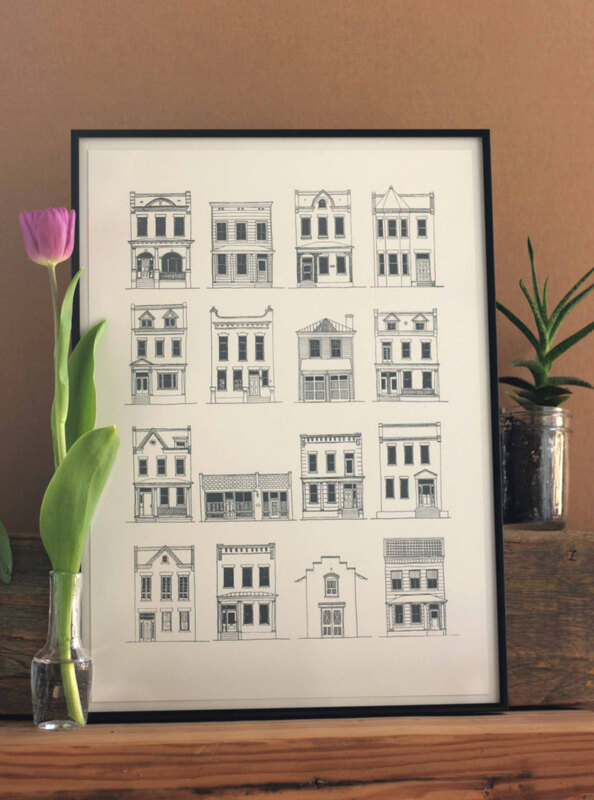 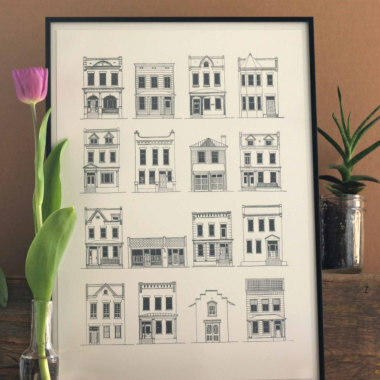 LIGHTBOX PRINT CO: Everyone loves Richmond row houses. 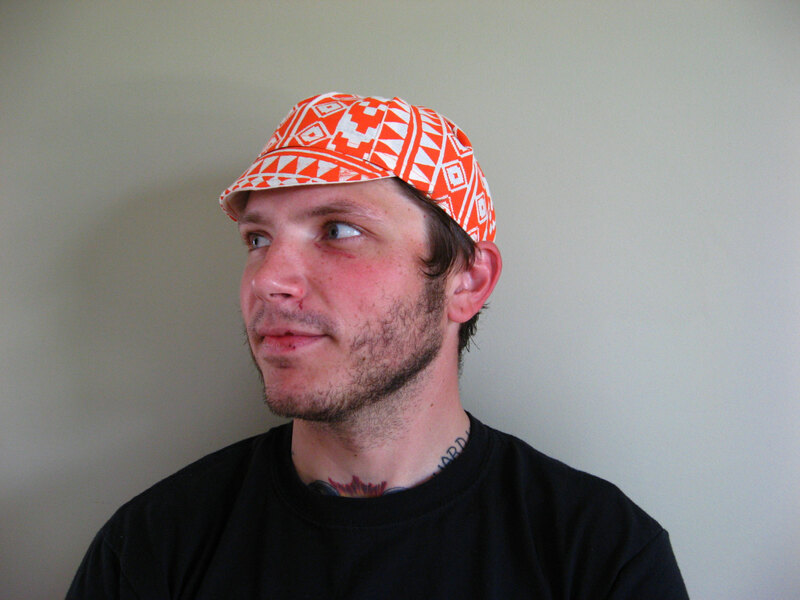 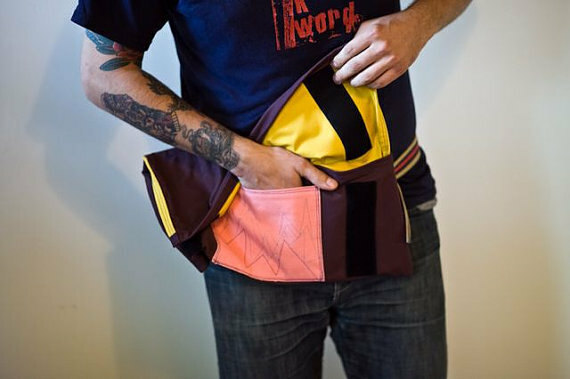 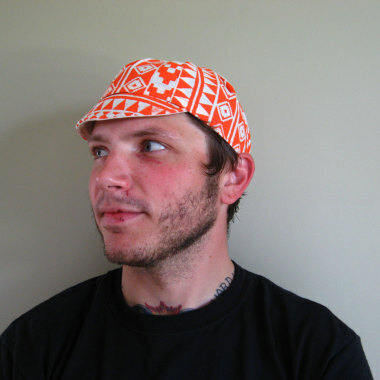 Celebrate them with beautiful prints from Lightbox Print Co.
MONTROSE STITCHERY: For the more adventurous dude, Montrose Stitchery makes bike caps and biking accessories (often using recycled bike tubes!). 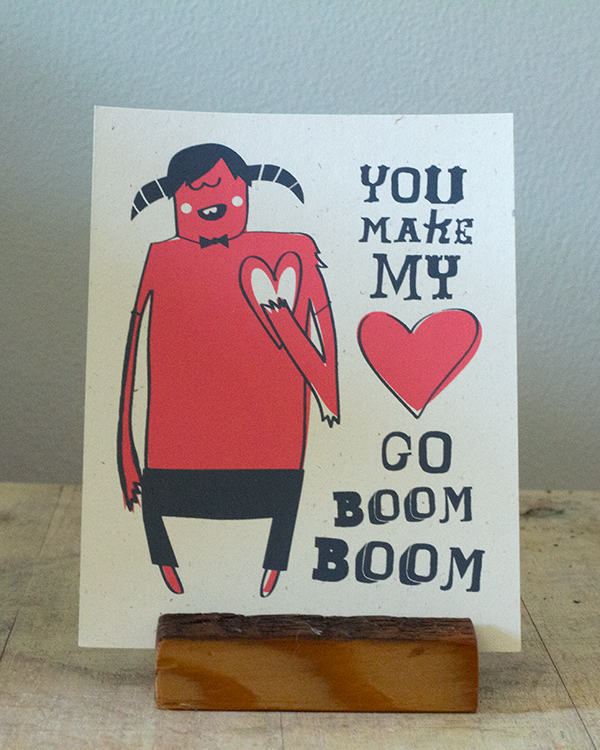 Hell yeah. 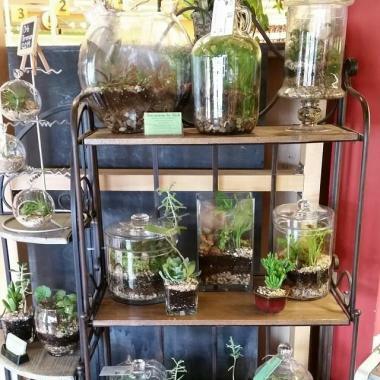 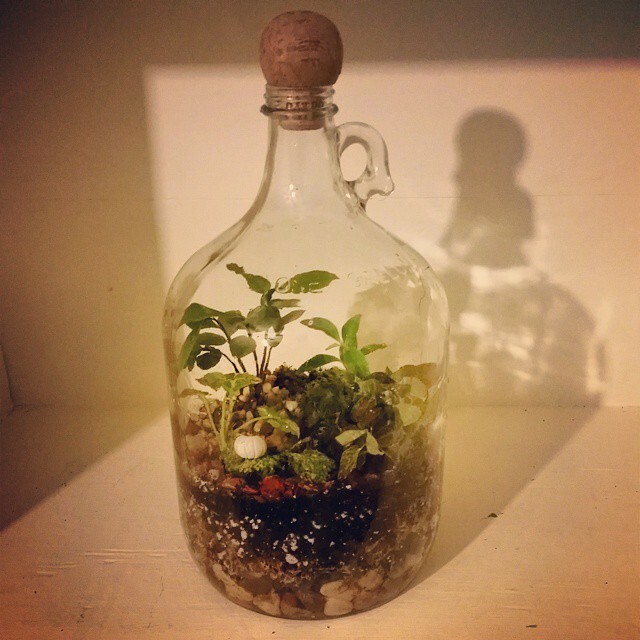 TERRARIUMS BY RICH: For the guy with a green thumb, these tiny gardens are awesome. 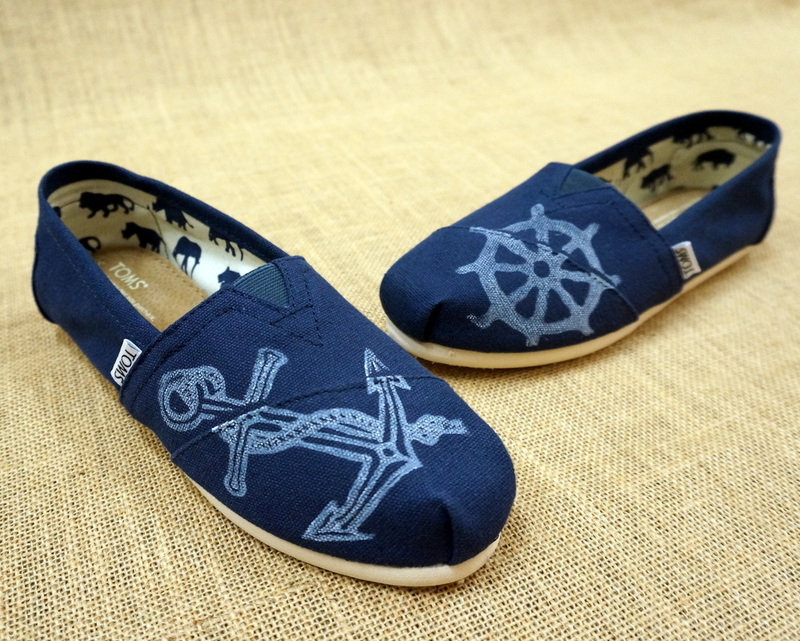 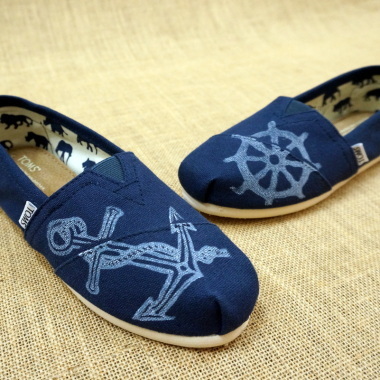 HAND PRINTED BY MATT BUTLER: Witty prints and hand painted Tom’s shoes for quirky dudes. 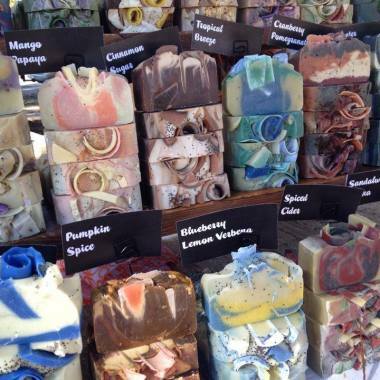 THE DAILY SCRUB: With scents like Devil’s Backbone Vienna Lager, your man will love getting clean with these soaps. 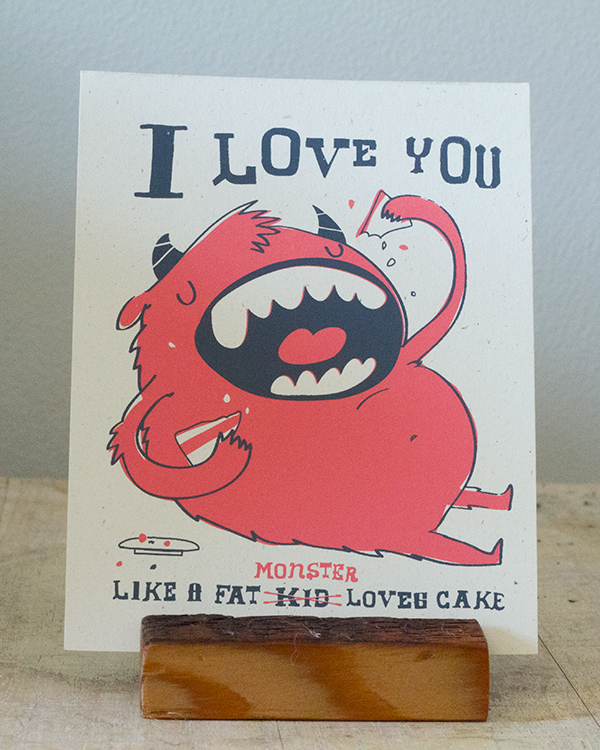 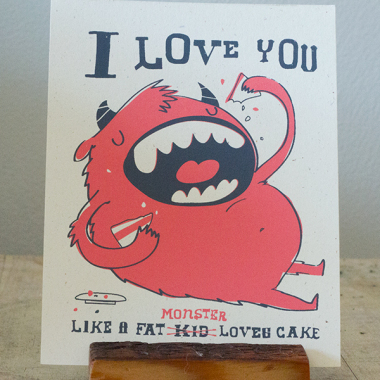 MANKA: Show your boo how much you love him with one of these sweet small prints by Manka. 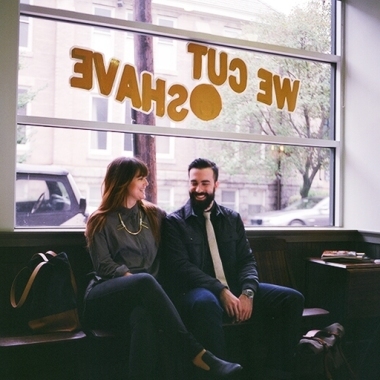 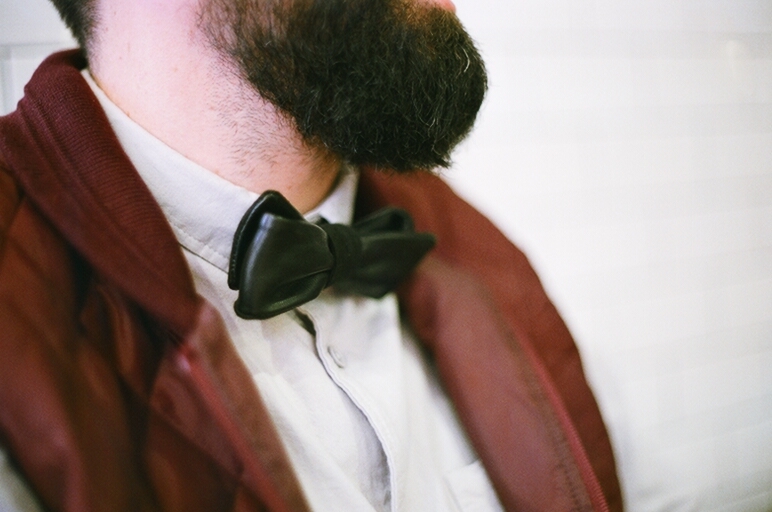 RICHMOND THREAD LAB: Ties and bow ties for men who want to look great even when it’s not required. 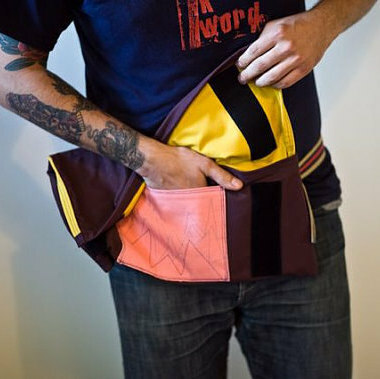 Finally, tomorrow we’ll be sharing gift ideas for your siblings!